● We eat on average over 32 teaspoons of sugar per day, or the equivalent of 17673900 skittles per year. ● Sugar can lead to premature ageing and has been linked to obesity, diabetes and hormonal imbalance, to name but a few. ● In the year 1700 the average person consumed 2kg of sugar per year. Today, the average person takes in a whopping 80kg of sugar per year. 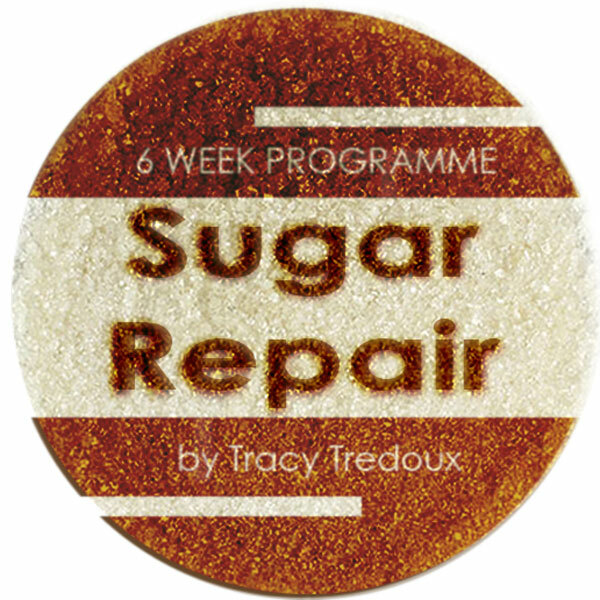 Most sugar detox programmes are only for 2-weeks to a month long. In my opinion, this just isn’t long enough to see any lasting changes. People give up and go back to the same old toxic relationship they had with sugar before. So what is included in the programme? A series of 6 one-to-one consultations with me, a registered Nutritional Therapist CNHC, registered nutritionist MBANT, accredited Functional Diagnostic Nutrition Practitioner and Health Coach. During the sessions we will monitor your progress and make any adjustments to the programme so that it becomes a long-term lifestyle that is truly customised to your needs. It is essential that you feel supported and motivated throughout your journey and the consultations are an excellent opportunity to refuel your motivation and desire to succeed. Consultations take place in my north London studio but are also available via Skype/FaceTime. Membership of a private Facebook group of like-minded people on their own journey to amazing health who can motivate and support you on a daily basis. Shopping lists to make your weekly shops quick and simple. Here are some of the simple and delicious meals and snacks that you will be learning to make during the programme. If you are viewing on a mobile phone, please ensure that you hold your device in landscape mode to view the captions. Bonus 30 minute phone consultation - If you would like to speak to me about this programme or to assess your health needs in general, get in touch to arrange a free 30 minute phone call where we can figure out whether this programme is really the best thing for you. Absolutely not! 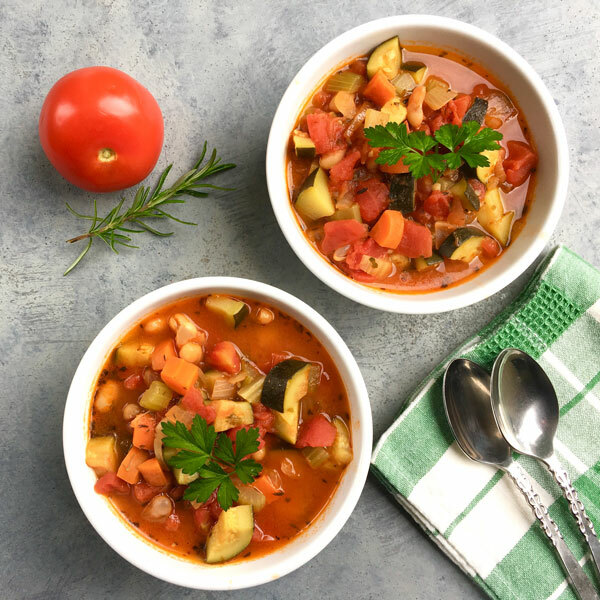 In addition to all the soups, salads and hearty meals that you will be learning to make, there are plenty of healthy desserts, snacks and smoothies that will help to keep you interested and looking forward to the next meal! Q: Can I do this programme if I’m pregnant or breastfeeding? If you are breastfeeding, I suggest that you add at least 110-170g of protein at lunch and dinner, boost your morning smoothie with a scoop of hemp or pea protein, and eat healthy snacks that are recommended in the recipe guide between meals. Make sure you are consuming extra fat and drinking enough liquids. This programme is highly nutritious but nevertheless consult with your doctor before commencing. Q: How will I feel during the programme? 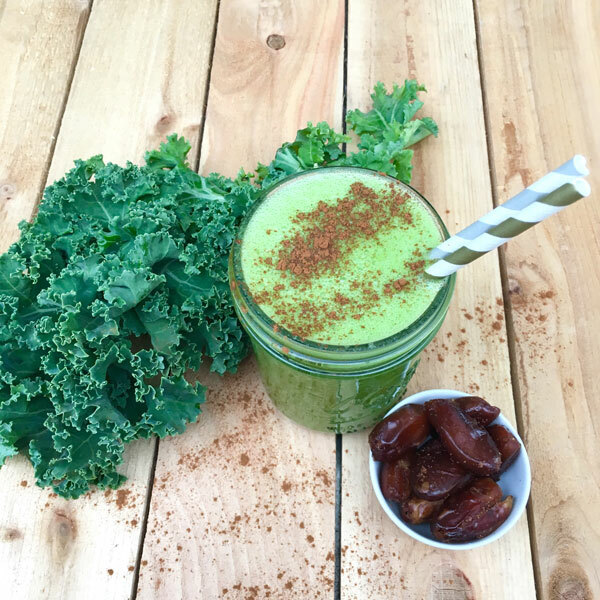 You are going to feel so healthy and energised it will amaze you! You may experience some initial cravings as the sugar makes its way out of your body, but once you push through those few days you’ll feel fine. It is important to listen to your body throughout this programme. We will use our 1:1 consultations as an opportunity to review any changes that are occurring and assess whether you need to make any changes. Many people who eat very clean still eat a lot of sugar. Natural organic sugar is still sugar, and you can still be addicted to it. 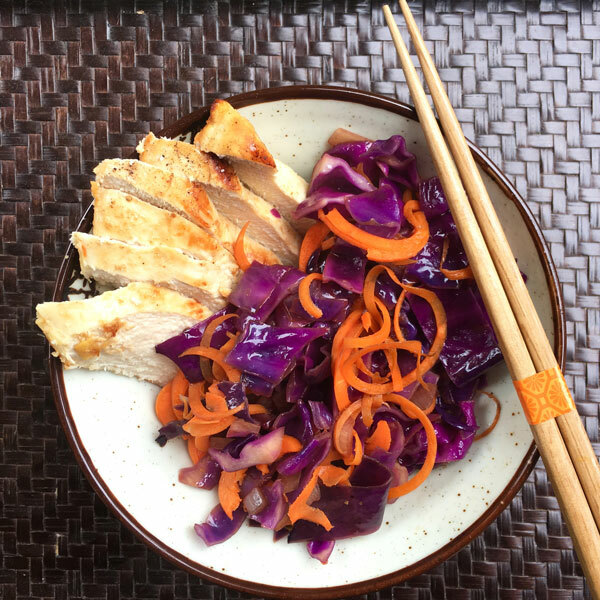 Changing up the foods we eat gives our digestion time to rest and reset, which can be helpful for anyone regardless of their current eating habits. Q: I have a medical condition, is it still safe for me to do this programme? Disclaimer: It is important to consult your doctor before beginning any new eating or exercise programme. 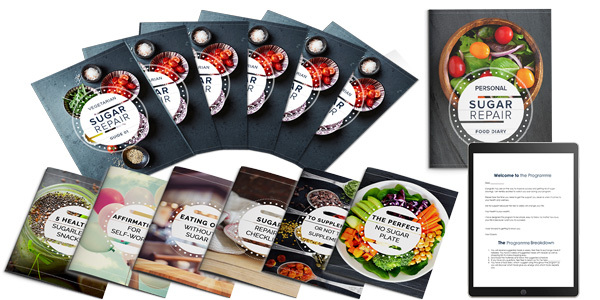 This is a clean-eating programme designed to teach you the difference between foods that inflame you and foods that fuel you. These statements have not been evaluated by the Medicines and Healthcare Products Regulatory Agency. This is not intended to diagnose, treat, cure, or prevent any disease.